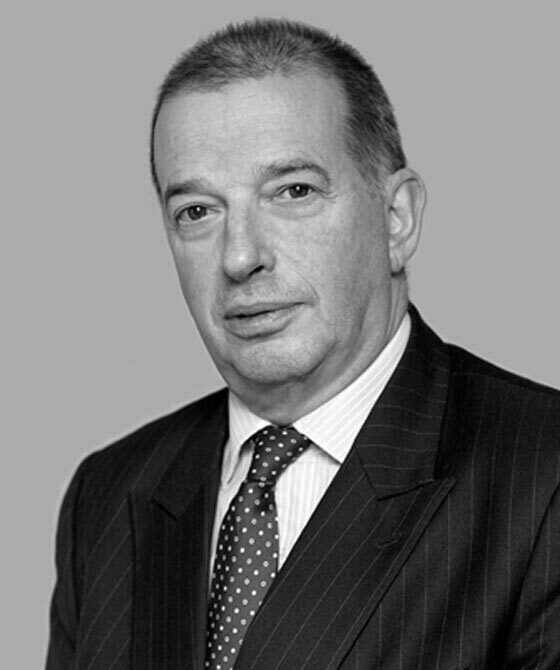 Peter Kent is a civil practitioner with extensive experience of advocacy in High Court, County Court and ADR venues. He practises in all areas of matrimonial law, including Inheritance Act and TOLATA cases. He is a member of the Institute of Family Law Arbitrators (“IFLA”). Peter is also a member of our construction group and property/chancery group. Areas of expertise include professional negligence in the conveyancing context, banking and O’Brien type cases. As a Fellow of the Chartered Institute of Arbitrators, he was on the FIMBRA arbitration panel dealing with financial services until it was wound up. He has acted within construction arbitrations. He is now a member of IFLA: see below. Having practised as a solicitor over 20 years ago, Peter still enjoys one-to-one interaction with clients. Experience make him especially alert to the need to be informative and frank about the costs of litigation, and to calm clients in what is often, to them, a very frightening experience. Peter lives just outside Oxford, commuting by cycle. He plays Real Tennis and is an experienced skier. Married with two daughters. Speaks conversational French. Peter is an Accredited Mediation Advocate. Peter finds job satisfaction in getting parents to put aside their differences and concentrate on the practicalities of childcare and, importantly, the best interests of the children. He has acted in the full gamut of family cases including removal of the child from the jurisdiction, all types of Section 8 orders and cases with a foreign element. This is a stressful area especially for parents who often lack the objective insight that is needed. Peter has been involved in public law cases since qualification and has seen and adapted to many changes. He acts both for local authorities and parents. While this is increasingly a technical area, he is determined that matters can be resolved as efficiently as the system permits, and ultimately in the best interests of the child. Peter enjoys the practical challenge of understanding family finances and has extensive experience of dealing with high value and complex cases. As well as this, Peter is alert to the difficulties of low monetary value cases which can be just as difficult as those with high net worth. He has acted on and advised in many TOLATA claims and takes a particular interest in the conveyancing process when acting for unmarried people or for the elderly. He also deals with the Matrimonial and Family Proceedings Act 1984 (applications for financial relief following a foreign divorce). Institute of Family Law Arbitrators. This scheme was inaugurated in 2012 and Peter has qualified as an Arbitrator within the scheme. The scheme covers: financial disputes arising from divorce; claims on inheritance from a child, spouse etc; financial claims made in England and Wales after a divorce abroad; claims for child maintenance between unmarried parents; disputes about ownership of a property between cohabiting couples and civil partnership financial claims. While procedure is flexible, arbitrators apply the MCA 1973 and relevant case law. Peter will accept instructions as an advocate where disputes are in arbitration as is also available either by agreement, or as nominated, to act as arbitrator in particular disputes. This scheme is in it`s infancy but we (members of IFLA) all hope that we can offer a user friendly alternative to those seeking a solution to their dispute. We hope, too, that the flexibility within arbitration can keep costs down and enable a speedier resolution of cases. Peter Kent is qualified to accept instructions directly from members of the public and professional clients under the Direct Public Access scheme.